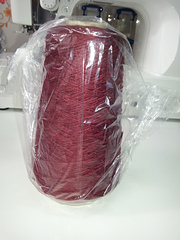 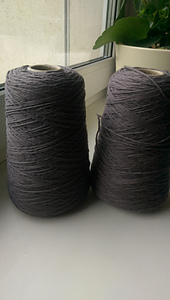 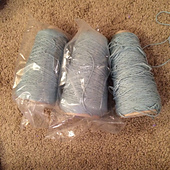 These yarns are mill twisted and steam set for us from 5 strands of 2/30NM lace weight extra fine merino yarn produced by Zegna Baruffa of Italy. 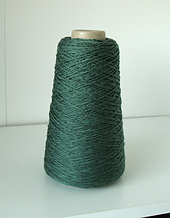 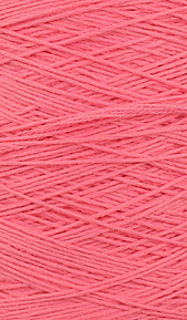 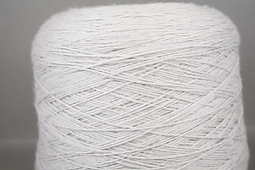 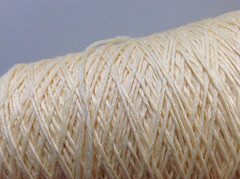 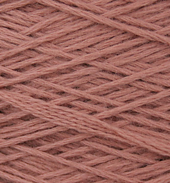 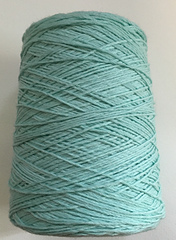 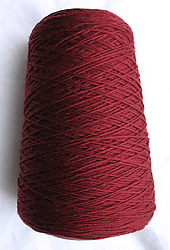 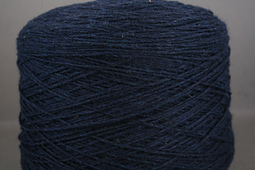 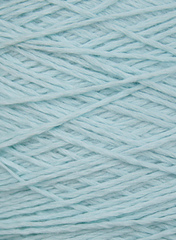 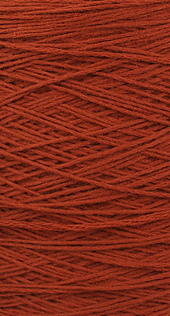 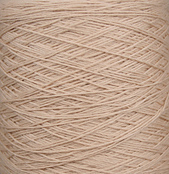 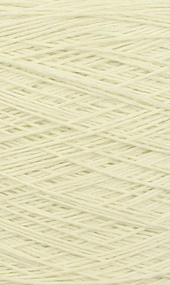 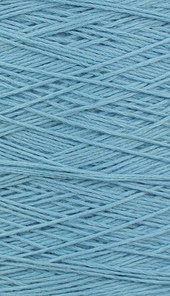 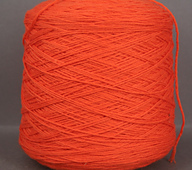 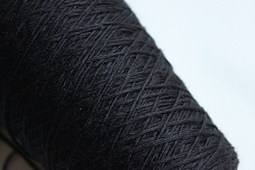 The lace weight was sold as Cashwool because it has been spun so as to be exceptionally full and soft for a merino yarn, but it is pure merino, no cashmere.. 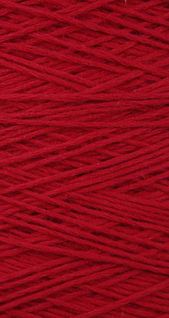 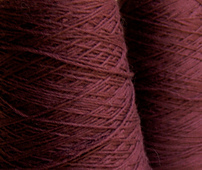 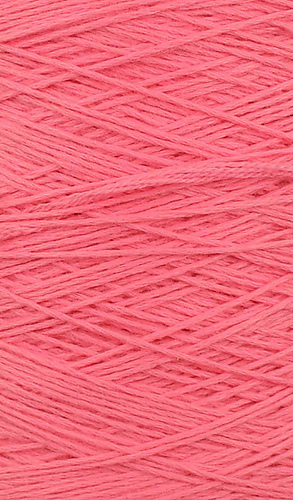 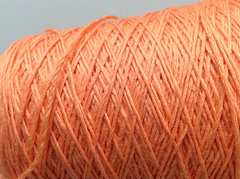 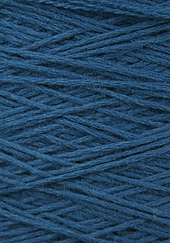 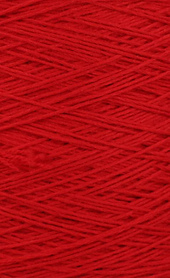 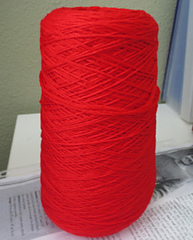 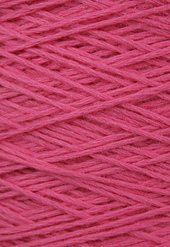 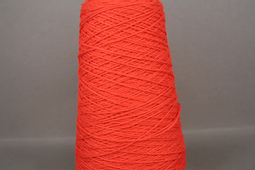 The yarns ARE very soft though, and the colors are truly vivid.